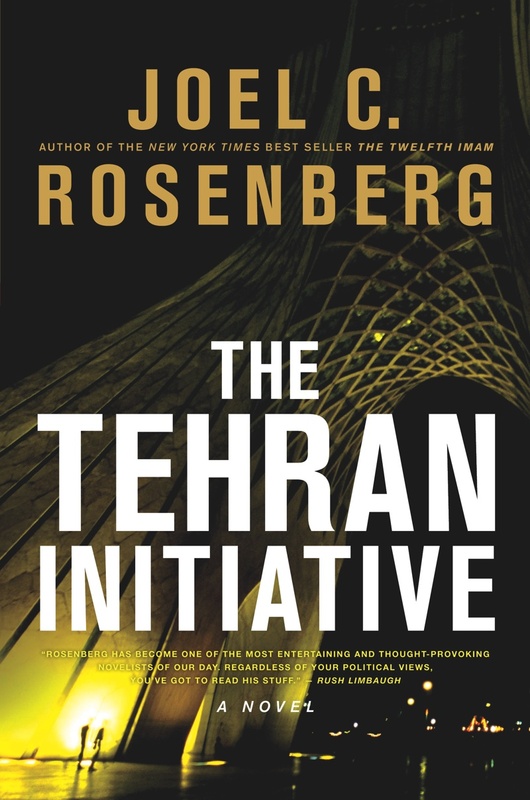 The Tehran Initiative by Joel Rosenberg is an action-packed, fast-paced, political thriller written from an evangelical Christian perspective. 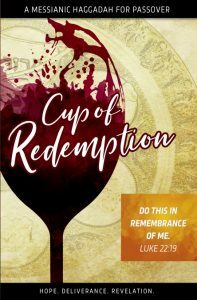 I received a complimentary advance copy from Tyndale House Publishers. I have to be honest. I have heard many of my friends speak of Rosenberg’s books for the last few years, and always with a passion. However, until this point, I have never read anything of his, primarily because reading fiction has not been a priority in light of all of the biblical studies with which I try to keep up. 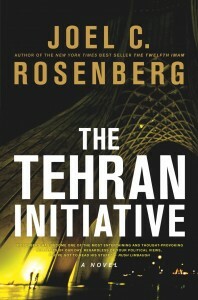 Reading The Tehran Initiative has definitely given me an appetite for more Rosenberg works. In The Tehran Initiative, Iran has just successfully completed its first nuclear tests, there have just been presidential assassination attempts, and the Islamic Messiah (the 12th Imam, or the “Mahdi”) is garnering alliances across the Middle East and abroad in order to build the ultimate caliphate, a one-world government united under the umbrella of Islam. Under the direction of the Mahdi, Israel (the “Little Satan”) is on the brink of nuclear extinction or at the minimum a second holocaust, along with the United States (the Great Satan). CIA agent David Shirazi is pulled deep into the midst of the swirling chaos and comes face to face with his greatest fears, and begins to wrestle between his Islamic upbringing and the persistent Christian influences of those he has encountered. Even though The Tehran Initiative is a novel, it will definitely make a person want to learn more about the current events in the Middle East and the global Islamic agenda. If you enjoy a fast-paced, plausible, reality-based fiction novel with an evangelical perspective, Rosenberg is your ticket. Many people ask why studying Jewish sources is important. 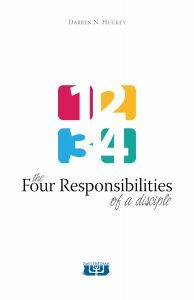 They are extremely important in that they help us to understand our faith in context. Familiarizing oneself with Jewish sources will add dimension to your faith, and help gain a more in-depth understanding of key concepts found within the Biblical narratives, particularly in the Gospels and Epistles. I recommend Brad Young’s newest work as a starting point for those who desire to explore Jewish texts. Following his other excellent works such as Jesus the Jewish Theologian, Paul the Jewish Theologian, and The Parables, Young puts forth his most recent work, Meet the Rabbis, in an effort to continue educating his readers about the Jewish context of our Scriptures, our Savior and our Faith. Young helps to gently bridge the gap between Christian understanding and the world of rabbinic writings, thought and Scriptural application. He does a great job and engaging the reader through continual cross referencing between the rabbinic texts and the teachings of our Master. 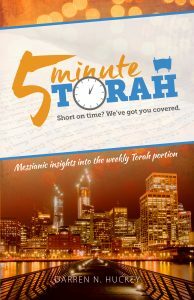 This is why MTR is such a great starting point for those new to Jewish texts. In MTR, he introduces the reader to rabbinic writings in a way that is very engaging, even including the full text of Pirkei Avot, one of the foundational texts for understanding the teachings of Judaism. This is a “don’t miss” book.